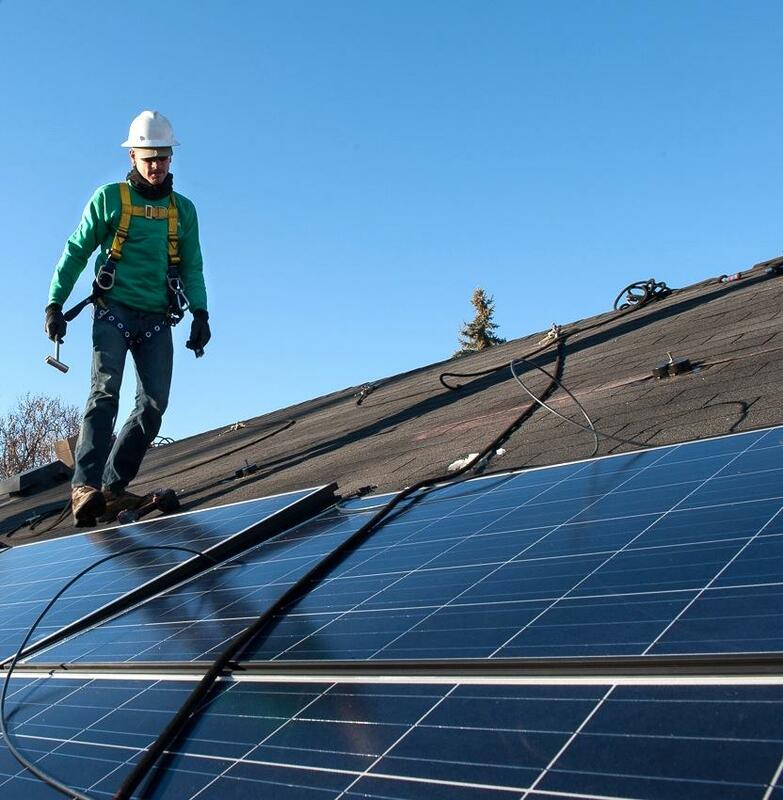 Viewing environmental stewardship as a key part of their faith, the Haslett Community Church went solar to be good stewards themselves and to show their broader community what's possible when it comes to clean energy. The array was designed to generate about two-thirds of the energy the church uses annually and save an estimated $3,000 a year in our energy costs. Join your neighbors and come see the Haslett Community Church's solar array in action!